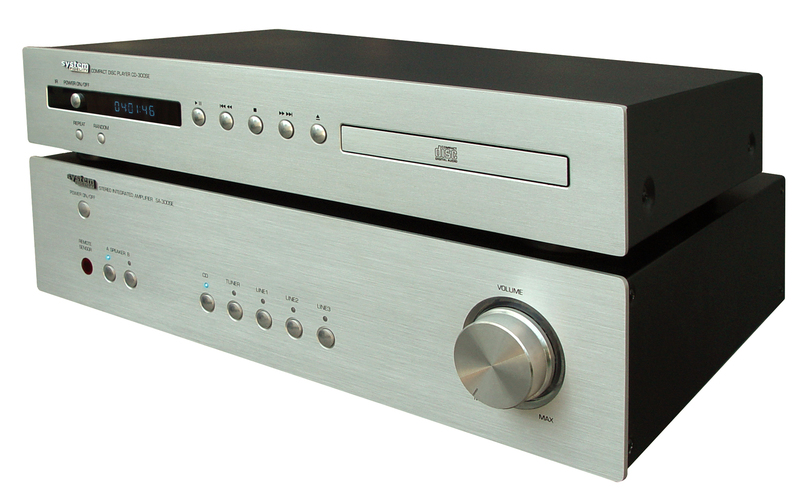 The SA-300SE stereo integrated amplifier is going into the core of System Fidelity philosophy. No-nonsense construction design, where all what really counts is behind the front panel. 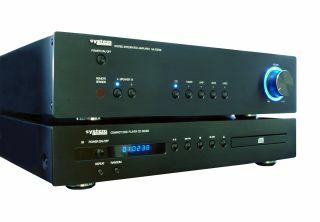 The uncompromised design incorporate stabilised power supply, which is working as infinite big supply capacitors, biased output stage for undistorted finest audio signals and pure and minimalistic audio-path construction. 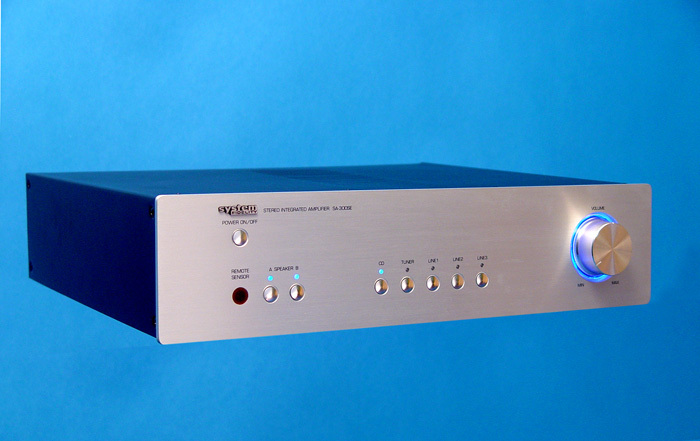 To make the long story short, you should hear it to believe the quality of the performance of this amplifier. 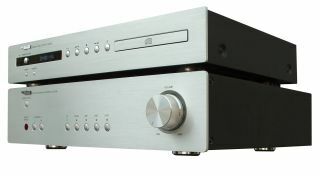 The speed, attack and the openness of its sound have no real comparison! A + B speakers drive possibility (A, B, A + B), full functionand extremely cute and ergonomic remote control, as well as an unusual feature for a stereo amp - an active subwoofer output! 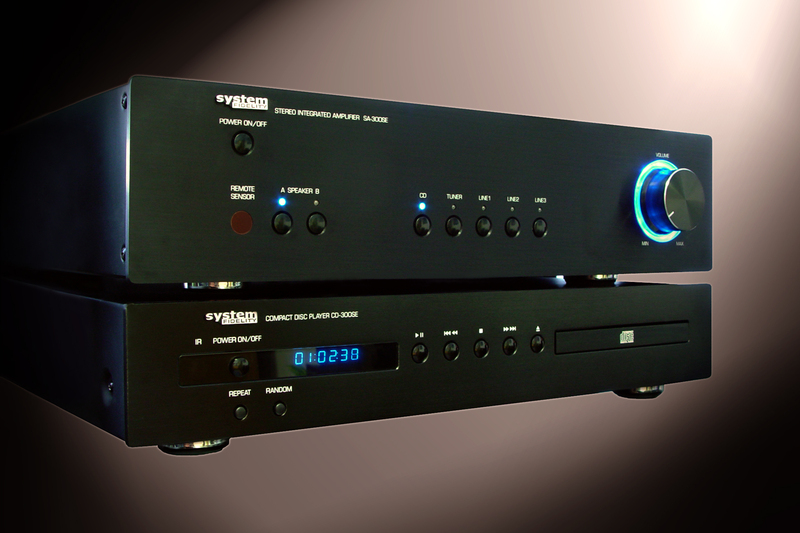 A simple yet beautifull system - where the sound is the primary goal. 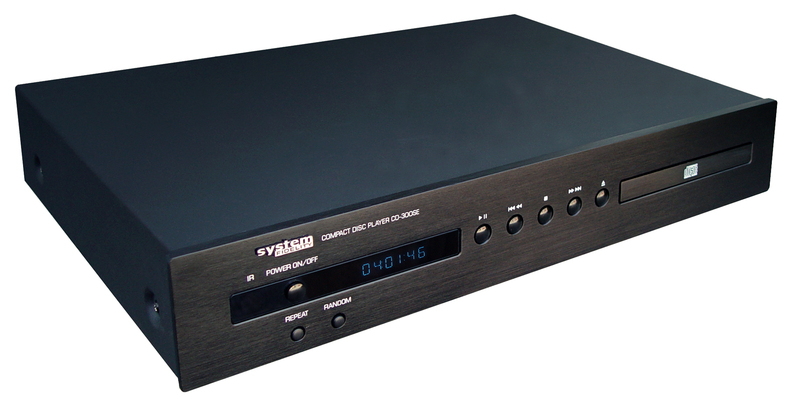 The amp also has it own CD-player, CD-300 which is a perfect match for the amplifier.